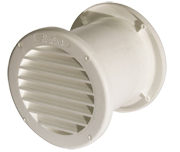 Our entire line of core drill ventilators are available below. 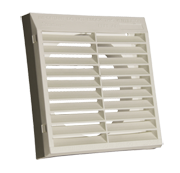 To learn more about a specific ventilator please use the "click here for details" to the right side of each product. 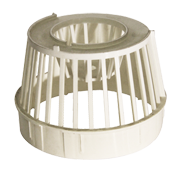 If you have any other questions regarding our core drill ventilators please call us at the telephone number listed in the upper right of this page or e-mail us and our Customer Service Department will be happy to assist you.